Rattle Snake is an epic tale, based on real life stories of women who have faced and survived coercive controlling domestic abuse. A story with no ending; a chance meeting with one man changes the lives of two women forever. Now they both live trying to predict the unpredictable. Coinciding with the change in UK law in 2015 making coercive control in relationships a crime, Rattle Snake was originally commissioned by Durham University and Durham Constabulary, funded by Durham PCC and the here AHRC and is used in the training of frontline police officers. 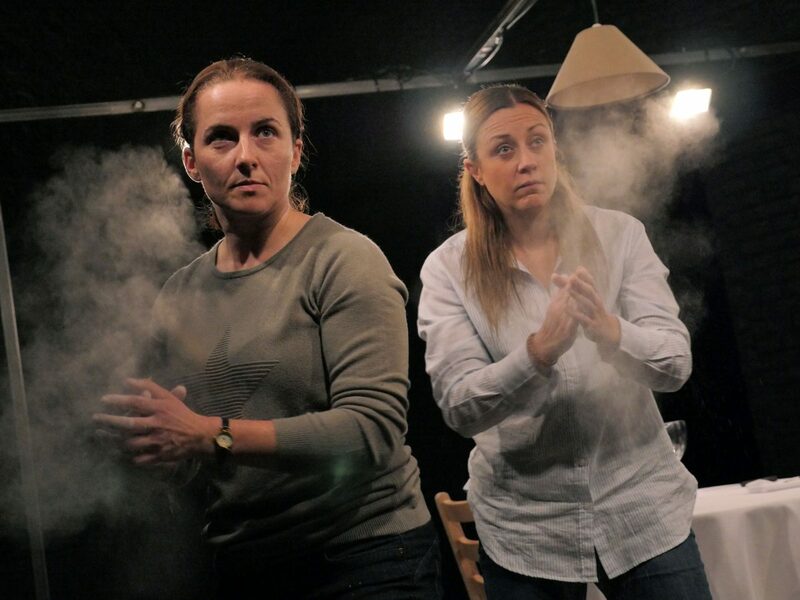 Rattle Snake is produced by Open Clasp and Live Theatre in association with York Theatre Royal.